Vintage Racing Photos from 1961. I have been going through my vintage photos and came up with these two. 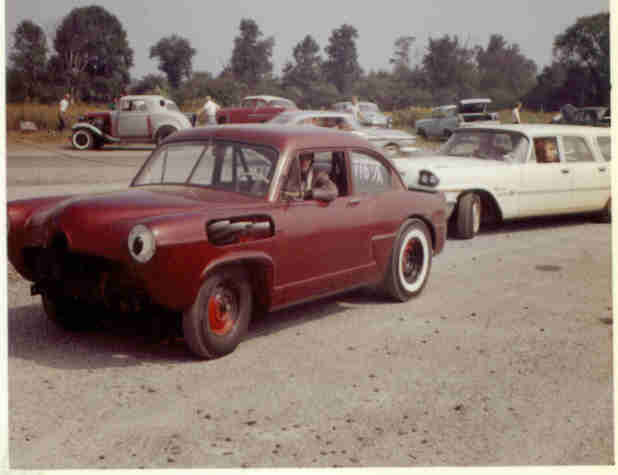 Both photos were taken at Island Dragway in north Jersey in 1961. Both cars ran as altereds with the 25% setback. It's funny how most folks think as Henry-J's as Gassers, but I believe more were build as altereds. 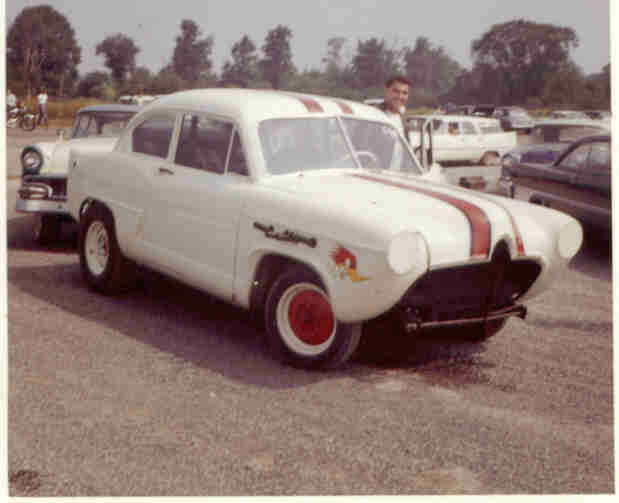 The white car was owned by Ed Coy and was a small block , 4 speed C/A. I don't have a name on the red car, but it was also a small block altered. Love those white wall slicks.